In this work, the scientists were the first to demonstrate that the spatial orgnization of the genome (3D genome) can be altered using small molecules capable to penetrate into living cells. Curaxins are a class of chemical compounds that exhibit anticancer activity, i.e. they kill cancer cells and suppress the development of malignant tumours. These anti-cancer agents were developed by the American co-authors of the article approximately ten years ago. 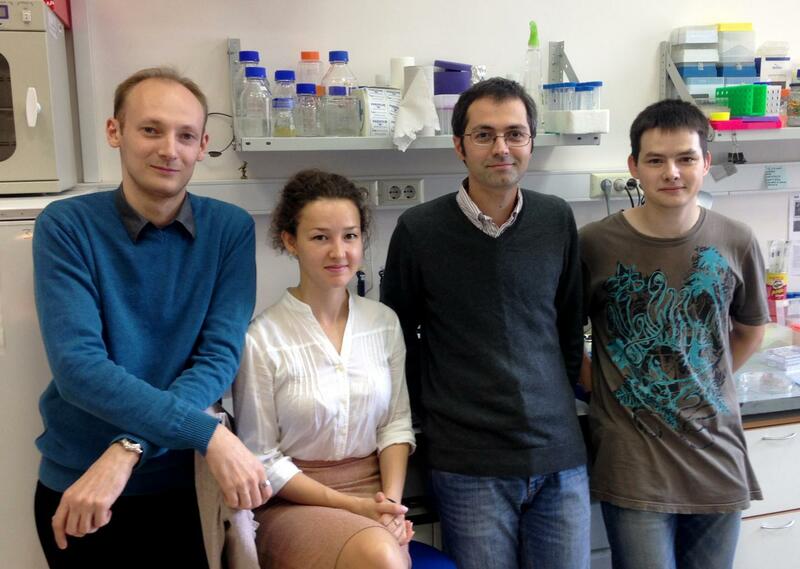 The laboratory of Professor Katerina Gurova (Roswell Park Comprehensive Cancer Center, United States) had previously demonstrated that curaxins can specifically kill cancer cells. A drug from this group is currently undergoing the first phase of clinical trials. The work was performed in cooperation with researchers from Lomonosov Moscow State University, Shemyakin-Ovchinnikov Institute of Bioorganic Chemistry of the Russian Academy of Sciences, Roswell Park Comprehensive Cancer Center (USA) and Fox Chase Cancer Center (USA).